Unior pliers are manufactured from special composition steel suitable for hardening and tempering. The pliers can be chrome plated. 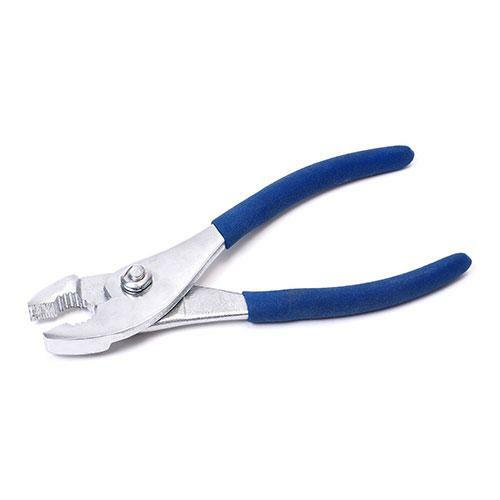 A wide range of pliers in three different finishes offers anwide choice for any kind of users. The ergonomically designed handle provides high efficiency and confortable use.